Have you ever wanted to turn an Emoji into Modern art? SFMOMA recently launched Send me SFMOMA. Its a digital platform for turning simple texts and Emoji into art. The platform will choose a piece from their 34,678 artwork collection and deliver it to your phone! 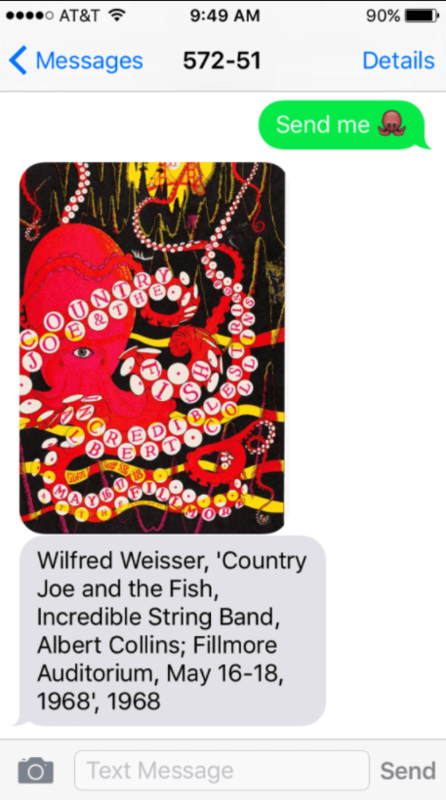 If you text 572-51 with the words “send me” followed by a keyword, a color, or even an emoji and you’ll receive a related artwork. I just texted an octopus  and also a crystal ball . 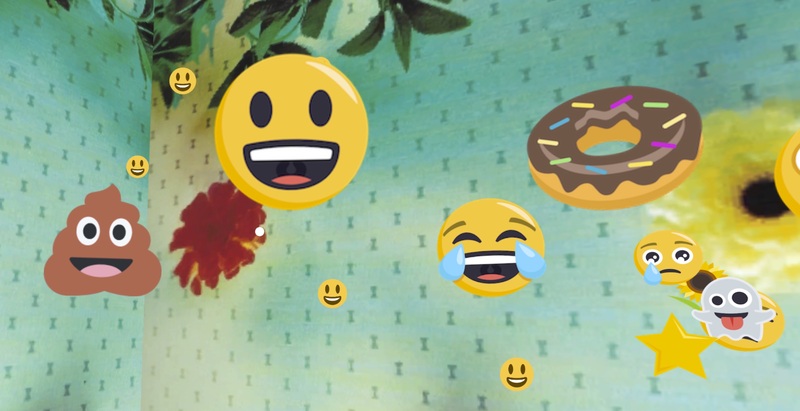 I dare you to send the good old poo Emoji  ! Which Emoji will you text to SFMOMA?